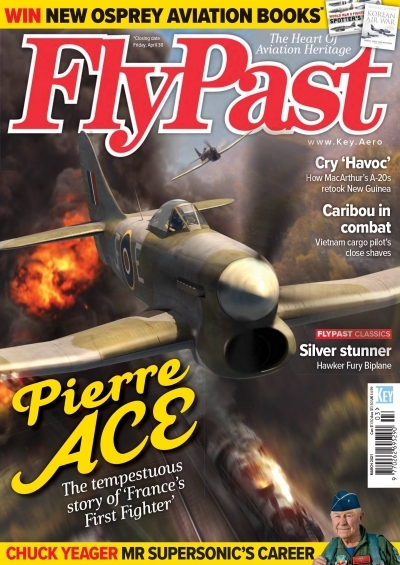 FlyPast is internationally regarded as the magazine for aviation history and heritage. 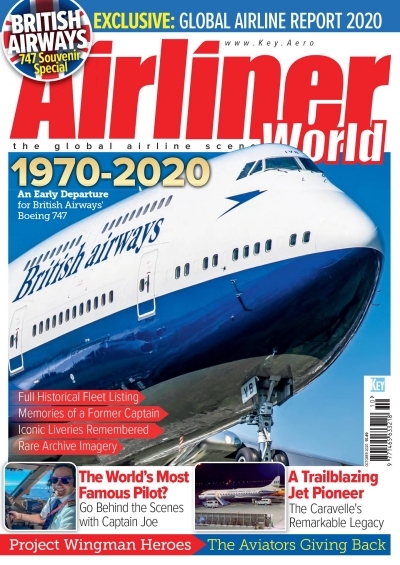 Having pioneered coverage of this fascinating world of 'living history' since 1980, FlyPast still leads the field today. 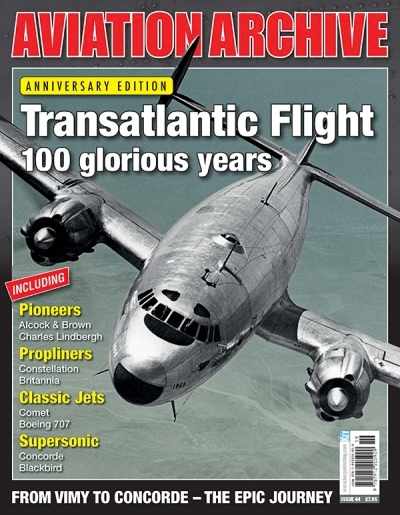 Each issue is packed with news and features on warbird preservation and restoration, museums, and the airshow scene. 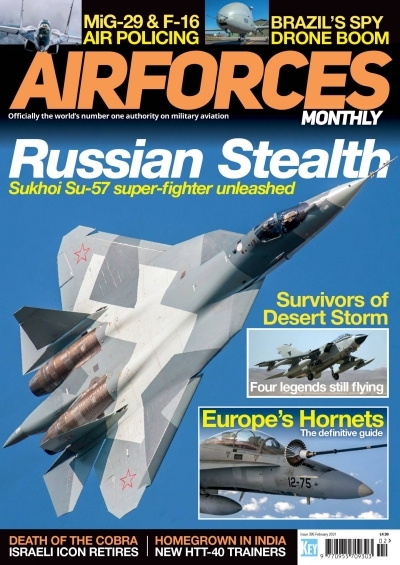 Subjects regularly profiled include British and American aircraft type histories, as well as those of squadrons and units from World War One to the Cold War. For most, the B-29 is simply remembered as the plan which dropped the only atomic weapons to ever be used in the conflict. However, the history of this amazing aircraft began well before that event and continued long afterward. The Superfortress would in face soldier on for several decades, flying 20,000 sorties during the Korean War. The B-25 Mitchell proved so effective during World War II that it was the only aircraft to participate in every theatre of the conflict. Of the 9,826 airframes built, there are currently less than 40 B-25s flying today. One of the most notable is the spectacular 'Panchito', based at Delaware Coastal Airport. The aircraft has been restored in the striking polished bare metal finish, honoring the original 'Panchito' operated by the 41st Bomb Group. 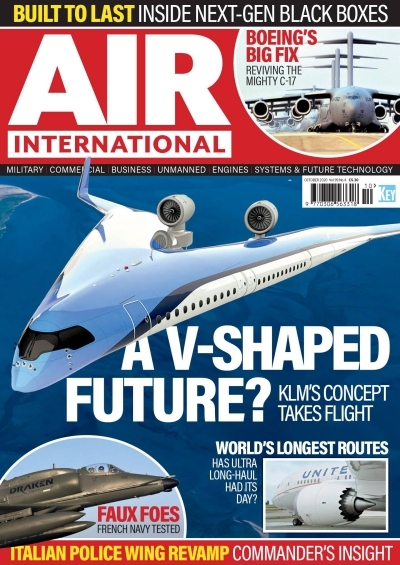 Now you can take to the skies in the cockpit of this remarkable aircraft for the full in-flight experience, with detailed and informative pilot commentary from Larry Kelley. This DVD is the perfect tribute to a most unique aircraft.